Another custom we are currently working on! Our framing crews have been working hard. Here is one of the projects we have been working on. Framing services are up and running good! This custom home will feature 3 levels with 5 bedrooms and 3.5 baths. Scheduled to be completed later in the year. It is located at The Cascades in southern Columbia. More info to come. 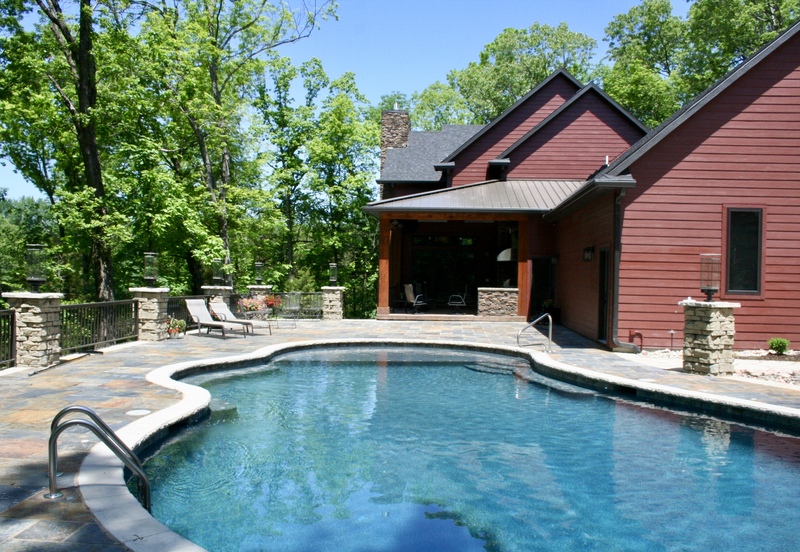 This is a complete custom home in the Heritage Hollow subdivision of Jefferson City.